I consider myself an emoji enthusiast from time to time, but I know a few people who make me look like an emoji grinch in comparison. This gift guide is for your texting happy, emoji loving, contact adorning BFF or anyone in your life who needs a winking kissy heart filled message as a gift. Happy Sunday! 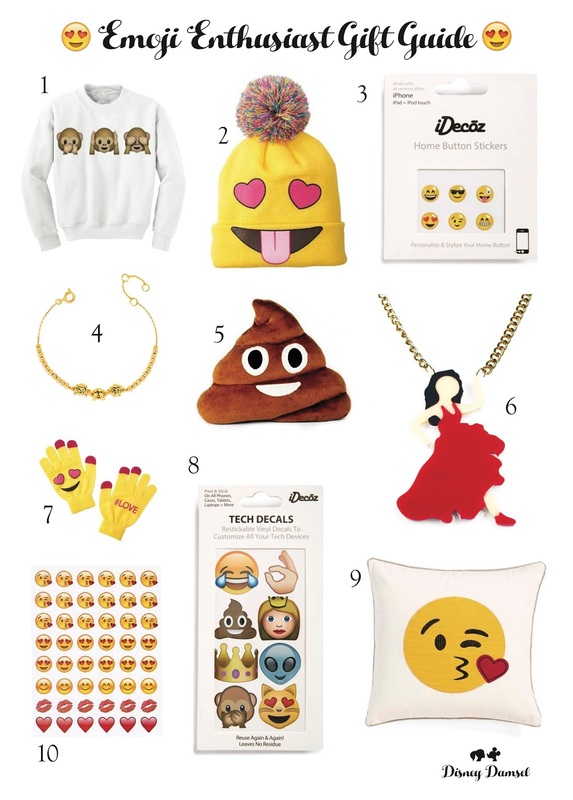 Want more emoji gift ideas? Nordstrom has tons of stuff right now! Separator image Posted in Gift Guide.